Can You Get High From Eating Raw Weed? If you love edibles, you may have been wondering: can you get high from eating raw weed? If not, are there any benefits to it at all? Can you get high from eating raw weed? There’s nothing new about the concept of eating cannabis instead of smoking it. In fact, edibles are one of the most popular ways to consume weed, and they now make up a huge portion of the legal weed industry. But as anyone who’s ever taken an edible knows, when you eat cannabis you’re not actually eating raw bud. But if you did, what would happen? 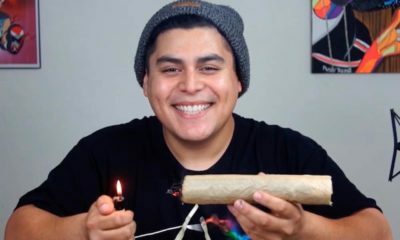 Can you get high from eating raw weed? 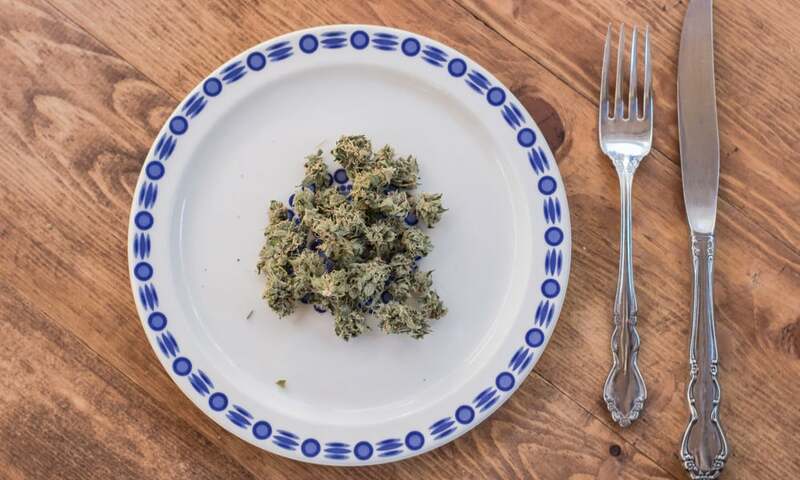 Here’s everything you need to know about eating raw cannabis. Will Raw Weed Get You High? If you were hoping to get high after eating some raw flower, you’re in for a disappointment. Raw weed will not get you high. To understand why, you have to be familiar with a little bit of cannabis chemistry. Cannabis is full of naturally-occurring chemicals called cannabinoids. When you consume and metabolize weed, these compounds enter your body and interact with your body’s endocannabinoid system. These interactions trigger all sorts of activity and changes in your body, affecting things like mood, appetite, sleep, pain perception and much more. The sensation of being high is one of these effects. But you’ll only feel that way if your body gets active THC, and as it turns out, raw cannabis doesn’t actually have THC readily available. Instead, raw cannabis contains the non-psychoactive cannabinoid THCA. Interestingly, when cannabis is exposed to heat, the THCA is converted into “active” THC, which then makes you feel high. This process is called “decarboxylation.” This is exactly what happens when you ignite bud, or when you heat it to the point of vaporizing. It’s also why before an edible can get you high, the weed must at some point be decarboxylated. But when you eat raw weed, this crucial step is missing. As a result, all you’re getting is THCA, not THC, which means you won’t get high. What Happens When You Eat Raw Weed? If you’re dead set on eating raw weed, don’t worry. Although you won’t get high from eating raw weed, you still may get other health benefits from eating some leafy green. In fact, a growing number of people claim that eating raw cannabis can be a great way to access the therapeutic and health benefits of cannabinoids without experiencing any of the psychoactive effects. Dr. William Courtney is one of the leading proponents of consuming raw cannabis. He believes that ingesting the plant raw is one of the healthiest ways to consume it. “When it’s consumed as a leafy green vegetable, you get the whole profile of the plant,” Courtney told Fox News. Courtney regularly recommends raw cannabis to his patients. To date, he said he’s encouraged somewhere around 8,000 patients to give it a shot. And so far, he’s reported positive outcomes. “My experience day in and day out is overwhelmingly positive with patients who are using it,” he said. For many people interested in the health benefits of raw cannabis, juicing is the best option. This approach allows you to get all the cannabinoids and other vitamins and minerals contained in the plant without having to process the fibrous plant matter, which can be difficult to digest. Many people say it also tastes much better, especially when you mix your cannabis juice with other juice or add it to a smoothie. 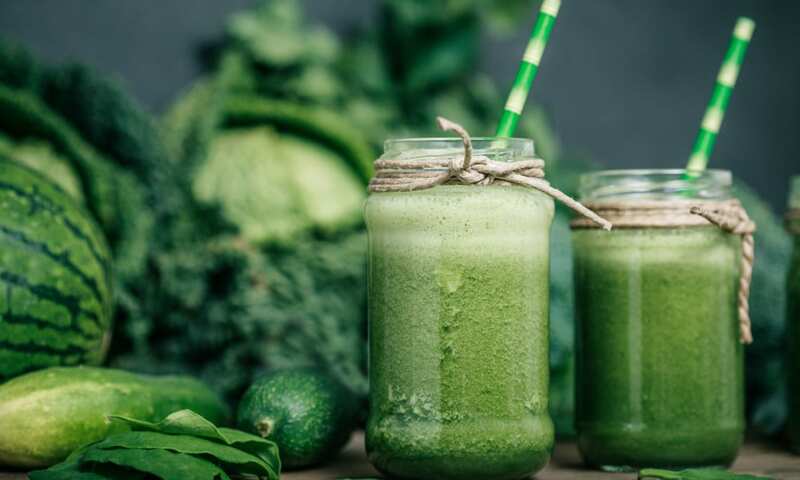 Additionally, if you mix your cannabis juice with other healthy, vitamin-rich fruits or vegetables, you can give yourself a super-charged health drink. To juice raw cannabis, you’ll obviously need a juicer and raw, un-decarboxylated weed. Fortunately, you can juice every part of the cannabis plant, buds, leaves, and all. Roughly chop your plant matter and add it in batches to the juicer. From there, add whatever other fruits, vegetables, and leafy greens you’d like and enjoy. Ultimately, there’s no reason why you should avoid consuming raw cannabis. But can you get high from eating raw weed? The answer to that is no. But that doesn’t mean it’s not worthwhile. 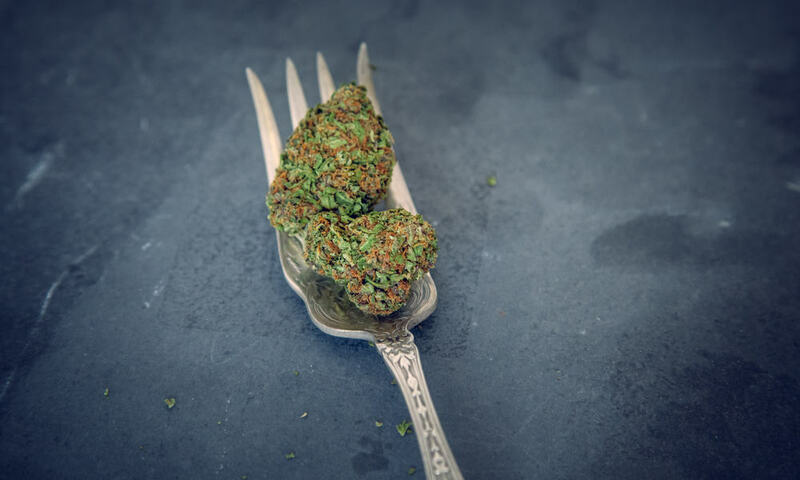 Consuming raw cannabis, whether you try to eat the entire thing or you juice it, can be a great way to tap into the medicinal, therapeutic and general health benefits of cannabinoids. If you’re into the idea of juicing raw weed, there are a couple different approaches you can take. If you don’t care about getting high and you primarily want to get a concentrated dose of cannabinoids, go ahead and juice raw flower. Alternatively, if you grow your own weed or if you have access to full plants or leftover trim, don’t throw anything away. After harvesting and trimming your bud, run all that plant matter through a juicer. That way you can get the health benefits of raw weed without wasting your flower.